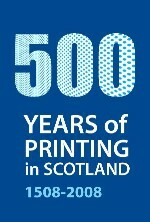 In 2008, the Trust, togeth­er with the Nation­al Library of Scot­land and Graph­ic Enter­prise Scot­land (now Print Scot­land, cel­e­brat­ed Scotland’s Year of the print­ed word, mark­ing the 500th anniver­sary of the intro­duc­tion of print­ing to Scot­land. Exhi­bi­tions, print­ing demon­stra­tions and work­shops and oth­er events took place through­out Scot­land, from Shet­land to Dum­fries, and from Argyll to Aberdeen. 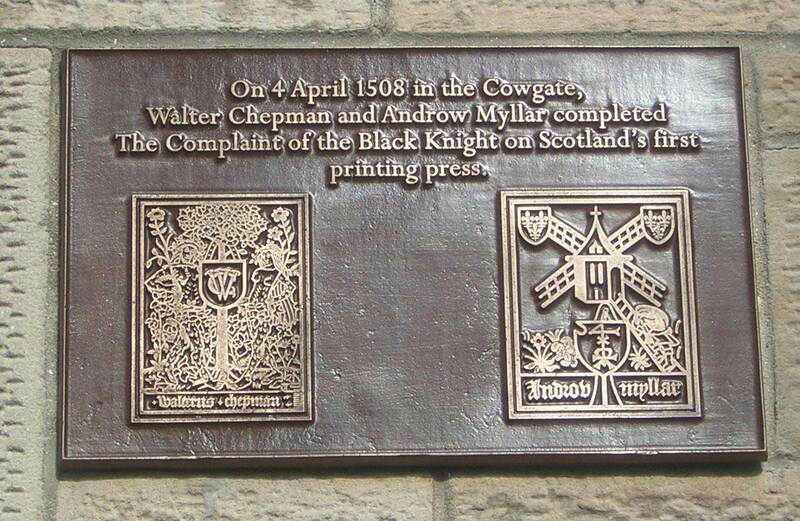 They are list­ed on the Scotland’s year of the print­ed word page on this web­site.